1. How to publish my iOS app? We can hear you ask: “Before publishing it, how to make an iOS app in the first place?” Thus, we would like to start with a clarification. When you create an app with MobiRoller dashboard, both the Android and iOS versions are created at the same time. That’s because our platform is designed to support both platforms simultaneously. However, when you want to publish your app, the steps needed to take for Google Play Store and Apple Apps Store are a bit different. To be able to create an iOS app with MobiRoller you need to have a Pro or Business package. To publish the iOS app you have made with MobiRoller, you will first need to have an Apple Developer Account. You can have a look at our article named 2. How to sign up for an Apple Developer Account? if you have any questions about that. 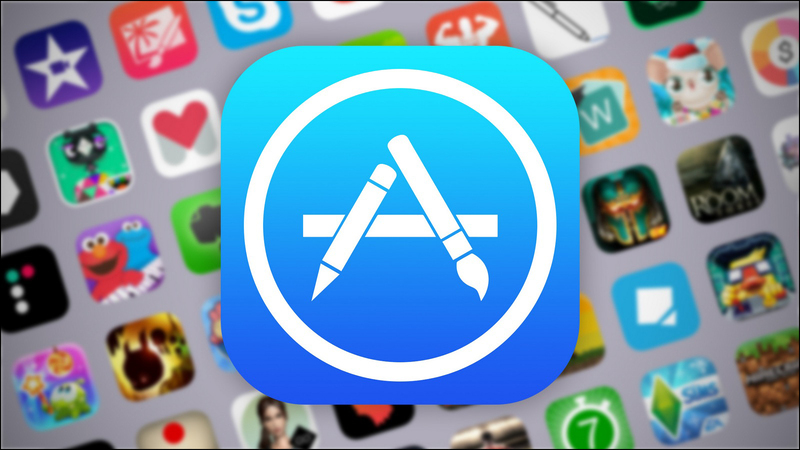 Once you have created your account, you will need the IPA (iOS App Package) file of your app to submit the app to the App Store. MobiRoller team will create the IPA file for you, and then publish the app with the App Store Developer Account that you have created.